Only high-speed internet from AT&T gives you over 99% reliability* and no hidden fees for Wi-Fi or Equipment. Depending upon availability in your area, your download and upload speeds with AT&T Internet can reach triple digits. It’s high-speed internet with the emphasis on speed. *100M: Limited availability in select areas. May not be available in your area. Call to see if you qualify. 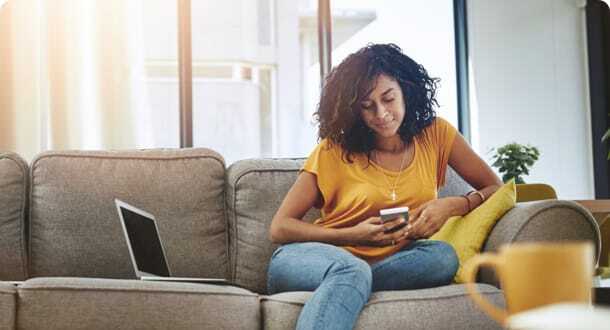 Whether you’re looking for a budget-friendly high-speed internet option for surfing the web or max speeds for streaming and gaming, there’s an AT&T internet plan for your household. Compare prices and speeds below to find your perfect internet fit. *Plus taxes. 12 mo agmt, other qualifying service (min $19/mo) & combined bill req’d. Incl 1TB data/mo. $10 chrg for each add’l 50GB (up to $100/mo)† See Offer Details. You’ve learned about the speeds, and you know the reliability. 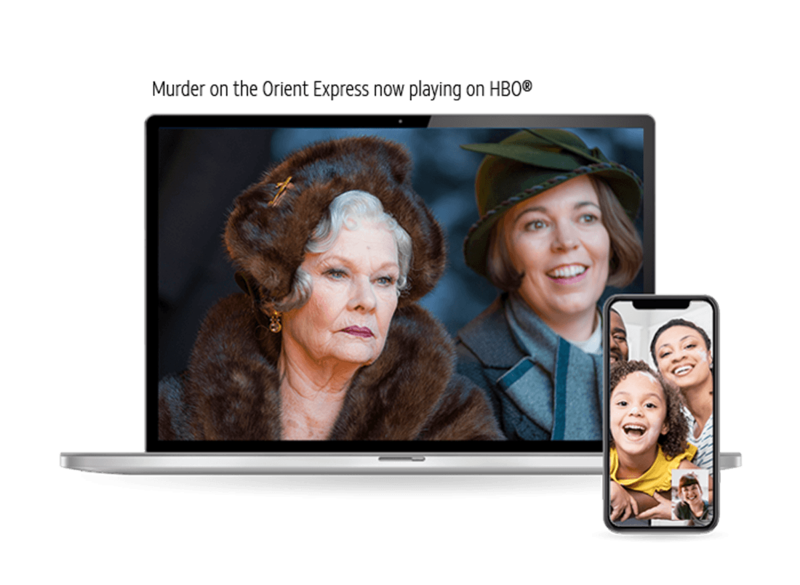 Now check out the extras that set AT&T Internet apart, adding value to each and every package. Set an appointment time that works for you to get internet that works. The expert AT&T Internet installation team gets you up and running in no time. All you have to do is sit back and surf. Included in the price of your plan is the equipment you need to go wireless in the home. Connect multiple devices and get online without being tied down. Simplify your home Wi-Fi experience with AT&T Smart Home Manager. Set up a guest network, see who’s connected, and easily update network names and passwords from your mobile device. Keep the youngsters on the right internet track with parental controls by your included Internet Security Suite, powered by McAfee®. Monitor what is accessible online, set access timers, and personalize filters for children of different ages. Get online at no additional charge at thousands of locations across the United States. Whether you’re working from the coffee shop or streaming shows away from home, you can take your internet to go. Keep your connected devices and home network safe for surfing, streaming, and downloading. 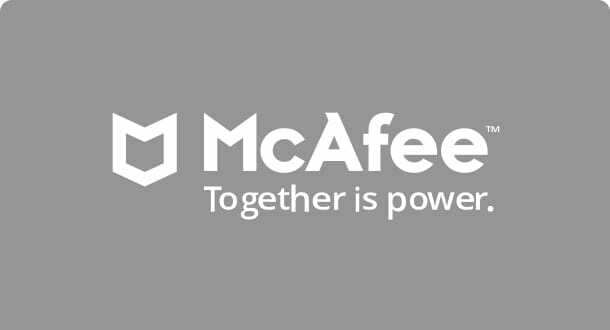 Viruses and spyware are no match for AT&T Internet Security Suite, powered by McAfee®. Download time and speed varies based on your internet use and plan. Choose the plan that lets you surf, stream, and download at the speeds you need without missing a beat. Bundle high-speed internet with AT&T Wireless, DIRECTV, or U-verse TV and cut down on costs and bills while upping your services. Create a custom bundle or try a popular package—either way, you save. Solid connection without dropouts. Consistent download/upload speeds and great management tools via the app. The data usage cap is restrictive and a blatant attempt to add charges onto your bill, or get you to spend way more on a plan that is more than you need. Otherwise customer service has been great and the quality of the service is excellent. I would recommend this higher if not for the restrictive and punitive policies they have regarding data. When I ordered U Verse I already had Directv and phone service through ATT. For whatever reason a second account was created making bill payment a pain. I asked ATT to combine the bills several times but for some reason it never worked. Finally a guy from ATT called and said he would combine the bills but would have to shut off my internet for about 20 minutes. I said that was fine. 3 hours later still no internet. I call and the person tells me I asked to have my internet disconnected. What?! I said I didn't and please turn it back on. Sorry, we have to send someone out. What?! At that point I had had enough and then I did cancel my service. Then a few days later I cancelled Directv. I will soon cancel my phone. My husband and I bought a cabin in Murphy and only needed a landline. ATT did not pressure me for anything else. They provided what we needed. Love AT&T,I would high recommend to anyone. Ok, so I've had AT&T for 3 months now and I usually don't write reviews. Mainly because I don't have the time; however, I must give an A+++ to the installation crew because they were really great. I was running late and hadn't made it home yet but they told me not to worry, to be safe on the road, and that they would wait for me. They installed fiber optics in my home, checked my tv, made sure my wireless devices were all working, and even hooked up my new wireless printer (that was still in the box) for me! So nice and professional. I then had an error on my bill and called customer service they were so nice and accommodating, no hassle like you usually get with other companies. I was pleasantly surprised with AT&T service, from sales to customer service - I've been really happy. My internet was hooked up fast and tech was very professional. The sales rep., Kelley, was extremely helpful and quick to get things completed for me. I was very happy and satisfied with my service. I am very happy with AT&T internet. It has been reliable and fast internet service at a very reasonable price. While my need to contact customer service has been minimal, I have had only good experiences. Your technician did a great job and we are very satisfied with our new telephone & internet system. It was a bit rocky getting started, and getting my first bill sorted out with all the "promised" discounts. All appears well at this point in time. I did like that a sales rep came to my home - this is a great feature, as sitting around in a "wireless" storefront is just awful. So far my AT&T service has been great! The internet speed is exactly what I need and is great for the price. I stream a lot of live TV and shows, and I haven't once had a problem with my speeds. My review would be a 5-star, but the installation tech showed up over an hour after the end of my 4 hour window. He was great when he showed up, though. Overall, a great experience! Great service and super nice man Mike was a very kind and knowledgeable person who knew what he was doing. Everything was fine setting up TV∫ernet. The chat assistance also was very fine helping me with setting up automatic electronic pay. Great fast and convenient service! Dealing with my recent move has been a nightmare. AT&T has all these different divisions and communication between them is poor. Overall the people I have dealt with are fine, but getting service online or by phone is the worst I have experienced with any company, period. I am contacting the public service commission for help with getting out of my contract. The HD hasn't worked since I got it. The picture keeps freezing. ATT was very quick and helpful setting up our service in our apartment. The Internet is great! This service has been the best out of any other service provider I have had! No interuptions in service and fast and friendly customer service! I couldn't be more pleased! I love my new AT& T Uverse and internet services. I also love the customer service I received from placing my order to the installation. I am so glad I chose AT&T! Good intro offer. Service quality tbd. Kevin was punctual and worked quickly. He explained everything to my satisfaction. Installer was awesome. Service has been great so far. My service tech was awesome and knew exactly what he needed to do and was in and out. So far I am very pleased with AT&T's service! I have the internet service which I love and TV. I sure like having all these stations, although I can only watch one at a time as I told my grand daughter making a joke. But I do enjoy being able to see so much more than I was with my other cable company and so much more less expensive. I am on social security and have to watch my money very close and going to lunch with friends once a month and my TV is my only form of enjoyment I have. So it does mean a lot to me. They have many options and the the sales people are clear and easy to understand the service and cost. The technicians are friendly and respectful. The tech who did the install was great and the service thus far has been nothing but great! The first installation was hours late, after rescheduling online and over the phone, the technician still showed up at the apartment despite me rescheduling. Everyone I talked to seemed confused and disorganized. My girlfriend had to leave work early to let him in while I received confused calls about the rescheduling. The tech was super nice and got everything installed relatively quickly. After he left the internet was fine for a few hours and then stopped working. The next day I spent over an hour on the phone with the "help" hotline AT&T provides. The lady seemed to barely speak English, asked the same questions over and over and over frequently putting me on hold to ask someone else for directions and was beyond useless. She finally agreed to send out another technician, which is what I asked for in the first place but had to waist an hour on the phone to achieve. The second technician was on time and effective. Overall an awful first impression of AT&T, super unorganized, the helpline was the worst I've ever experienced and it took 2 days and several hours of my time just to hook up internet in one room of an apartment. Josh was an efficient and professional technician. The installation was much faster than anticipated, and experienced no issues. The internet has been good with no problems since the installation. Very happy here! Very Happy with my service. I had no issues on the day of the install I actually appreciated the fact that the installer stayed in contact with to let me that he was gonna be late arriving and why and then letting me know that he was on his way. Onsite installers were nice but had multiple issues getting setup that still aren’t resolved. What a difference, I had U-verse and Direct TV installed. The workmanship was outstanding. Nothing seem to be a problem, and was installed faster than they allowed. Thank you for everything. So far so good. Works well! Fast, reliable, courteous. Thank you! Had lots of issues previously with ATT internet in NC, but in SF have had no issues so far. The service was good. It took a while to be installed but it was good service. Great and fast installation. Fast connection with no issue. Love that fiber optic cable!! Connection is very fast. Download speeds are also quick.Overall, I am satisfied with my service and the price isn't too bad either. The technician was efficient, he called and said he will be at my house by 8am and he did, but I was at sleep. By the time called him he was on another job but he me back and rescheduled for the next which was Sunday, I thought he was joking but he actually came on Sunday morning at 8am just like he promised. I was impressed I never knew at&t works on Sunday. He did my installation and walk me through it step by step. All want to say is thank you. And I will recommend At&t.. Switched over from Verizon. Very happy with the cell phone service and internet. Pretty much have service everywhere I travel. Customer service is good as well. I am very pleased with the level of customer service on the phone as well as the techs who have come to my home to set up service! It has been a great experience. I love the customer service, the technician was very knowledgeable and did a great job. The fiber optic was installed professionally and looks great. The technician spent time explaining all about the service. I am very pleased with my new ATT internet service. The installation was painless- the technician communicated with me when he was en route so I was able to stay at work a little longer! No issues with the service since installed. No waiting for Netflix or Hulu to load and inexpensive too! overall satisfied! After we had to put your team off 2x because of scheduling issues, Mark came out last Wednesday and completely set us up! I didn’t think it would be so easy. He was professional and helpful! He encouraged us to keep our old cable provider in case any problems arose. After checking to see things worked sufficiently, I called and cancelled the previous provider. Although they tried to offer me a deal to stay, it still didn’t compare to what we’re getting with A T& T. Sometimes it’s hard to switch, but you all made it easy, even my first call to the service representative was pleasant! Thank you!!! This review is for Internet only. We had a few issues upon initial installation and once we called a technician came and did not leave until it was resolved. He even waited after fixing the problem just to make sure it was a go. Since then our internet connection is good, fast and reliable doesn’t drop anywhere in the house. We are happy with the services thus far! I love my new Direct TV services it is so easy to search for channels and the HD quality is by far the best. Our internet DSL service is amazingly fast. The installer was wonderful. Did a great job explaining things. I really appreciated him setting up all my wifi devices before he left. Getting an account set up was very easy and I was provided with excellent customer service. The service is good. Customer service - not so much. Also the router/modem device they give you does not support bridged mode, so I cannot use my own router. The service works great. I have had no issues with it. The installation was quick, the technician was friendly and helpful. At&t service has been outstanding. People are very customer friendly and service has been great. Came out when promised and set everything up in a timely manner. Kudos!!!!!! My interaction with Xylie B was refreshing. Her efforts were exemplary and customer oriented. She explained my bill and although I misunderstood what I was being charged for, she did not judge my actions and considered my age in her rapport with me. She was able to get the fees waived that I had misunderstood and was most courteous throughout the conversation. This individual is truly someone AT&T can be proud of. Her actions display the best of AT&T. Mobile service was great. We are enjoying it. It took little longer but st the end it was compensated. Love the TV and the shows are funny! The service is very poor, I love in a 400 sq ft studio and can't play Netflix or check my email. Plus during my install they were hours late outside the scheduled time. Only reason they showed up was because I called. Very unhappy only a week in. Not a fan. Buyer Beware - Worst customer service experience ever. I have my doubts whether this review will be posted. Think twice if the offer seems too good to be true. Salesman made a lot of promises but there was no follow-through. It took multiple very long phone calls and an internet chat to get the bill straightened out. They record the calls, so they should have just listened to the sales call. Installation people were great though. However that doesn't make up for the deceptive salesman and the customer service people who kept trying to placate me without resolving the incorrect billing. Can I get AT&T Internet in my area? 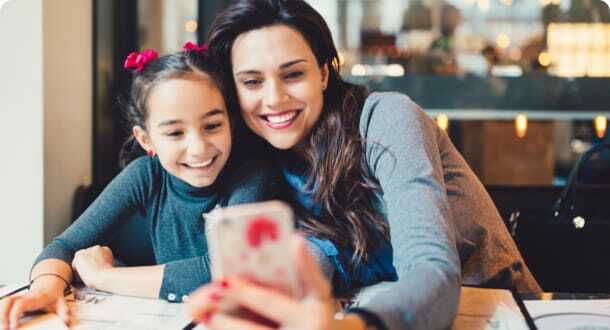 AT&T Internet is backed by an advanced digital network available across the United States and serving large population centers, suburban areas, and outlying rural districts. To see if AT&T Internet is available in your neighborhood, visit https://www.attsavings.com/availability and enter your zip code. What AT&T Internet speed should I get? What AT&T Internet speed is right for you depends upon your specific need. If you just need to get online to check email and do some occasional shopping, the budget-friendly Internet Basic 5 plan may be the right choice. 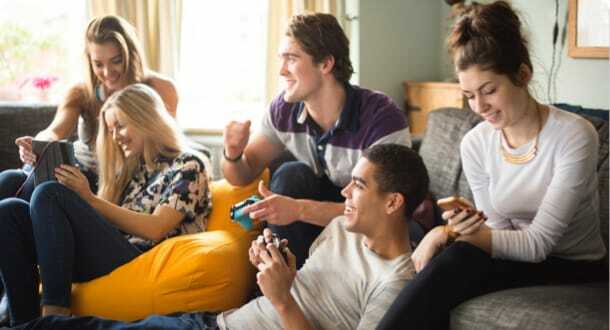 If you’re constantly streaming TV and movies or playing games online, you’ll want higher speeds for better bandwidth, like fiber service with Internet 300 or Internet 1000. My AT&T Internet isn’t working, what should I do? Visit our customer service page. AT&T Residential Customer Service is available Monday-Friday, 8 am to 7 pm, and on Saturday from 8 am to 5 pm. In addition, you can try optimizing your connection. What is the number for AT&T Internet customer service? AT&T Residential Customer Service, which can offer customer service for your AT&T Internet package, is available by phone at 1-800-288-2020.